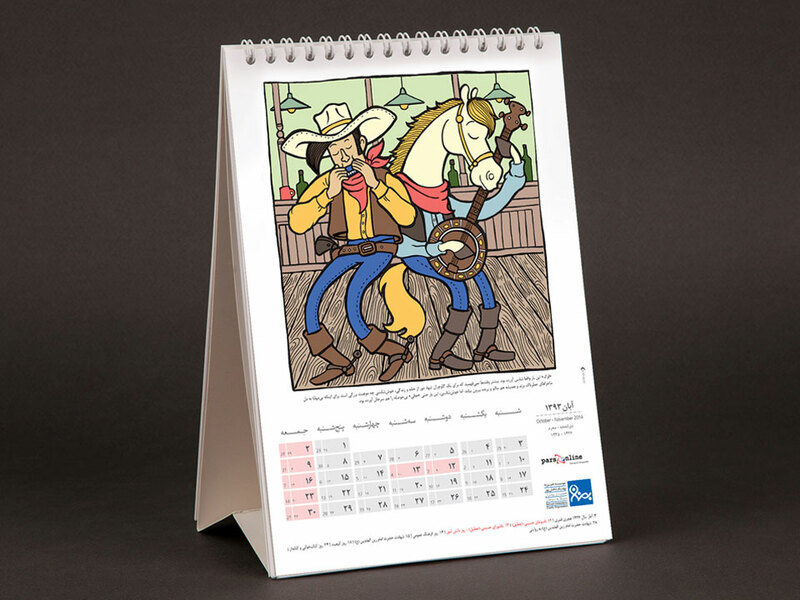 As part of it’s fund raising activities, Behnam Charity Organization provides and sells a variety of promotional material including Behnam Calendars. 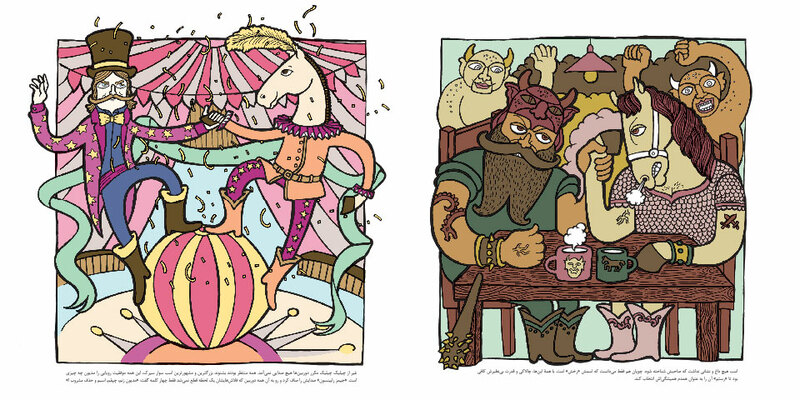 A campaign was run regarding the design of Behnam Calendars package of 1393 including desk calendars, single page wall calendar and notebook calendar. 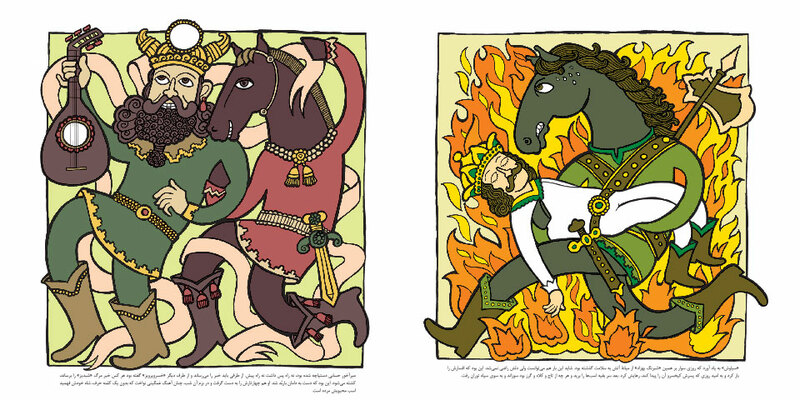 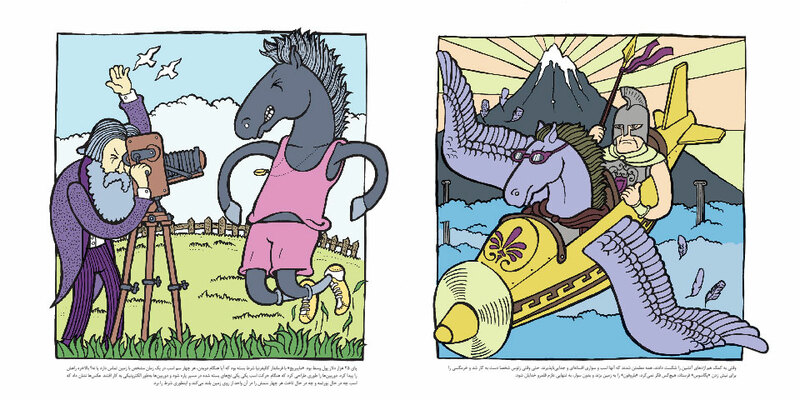 As for the desk and wall calendars attractive illustrations have been designed focusing on the animal symbol of the year (horse) For notebook calendars the core idea was considering some persianproverbs which have been visualized with attractive illustrations in order to engage and encourage the target to try to guess each proverb from its illustration.